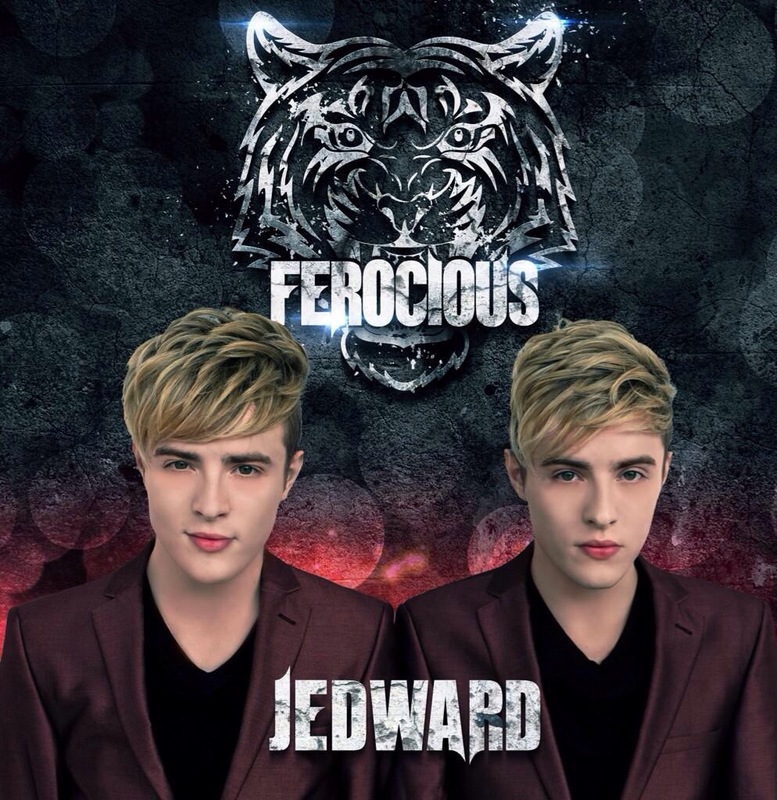 Ferocious Hits the Irish charts! 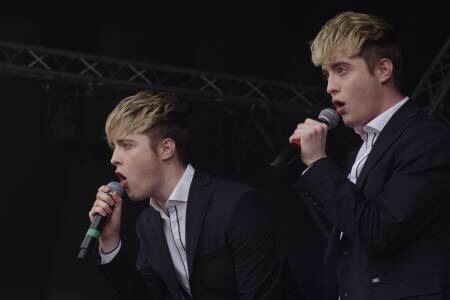 Jedward Hit London As They Top The Video Charts. 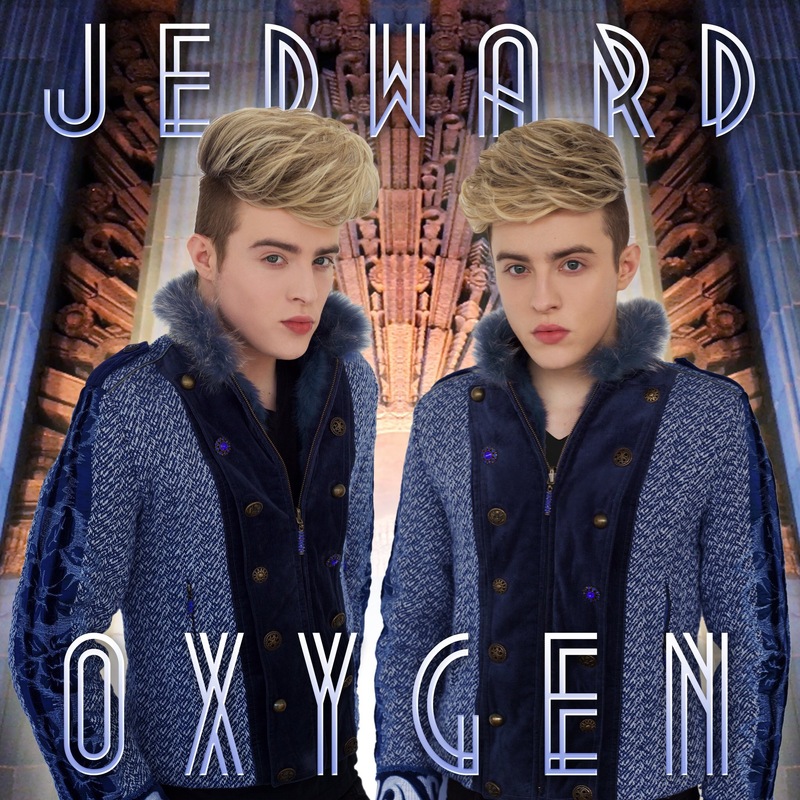 You can purchase Oxygen by Jedward on iTunes, Amazon, and Google Play. 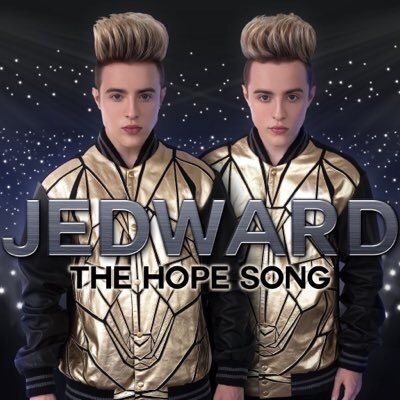 Jedward's new single "The HOPE Song". 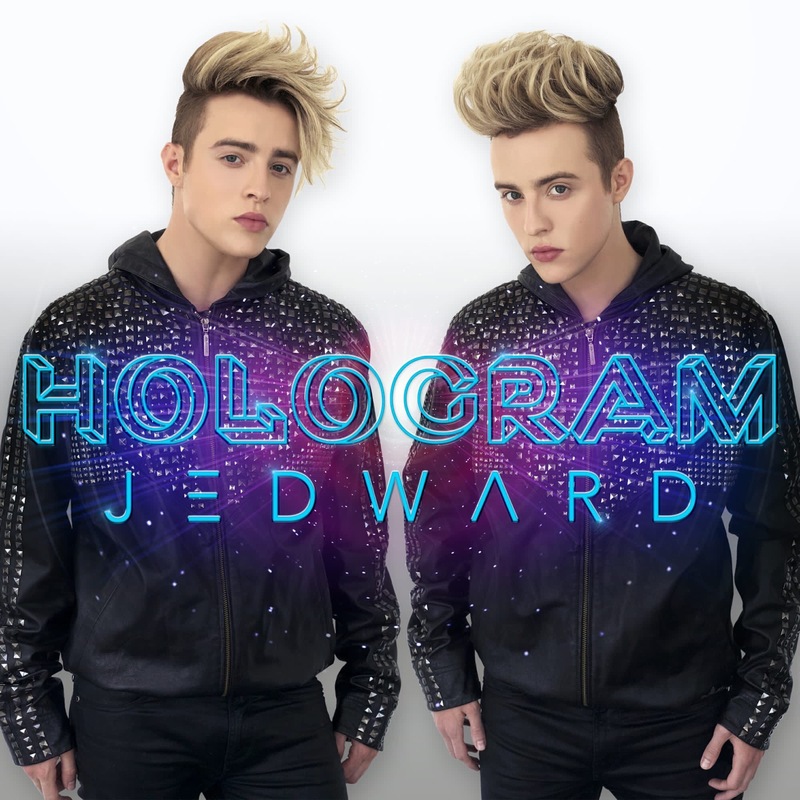 Available now on iTunes. 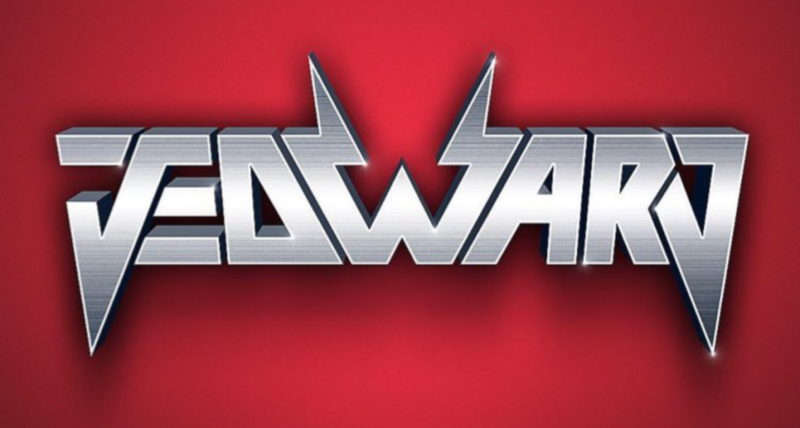 Check our 'Jedward Events' page for updates. 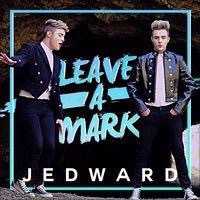 The fan mail address for Jedward is 6 Westbury Drive, Newcastle Rd., Lucan, Co. Dublin, Ireland. 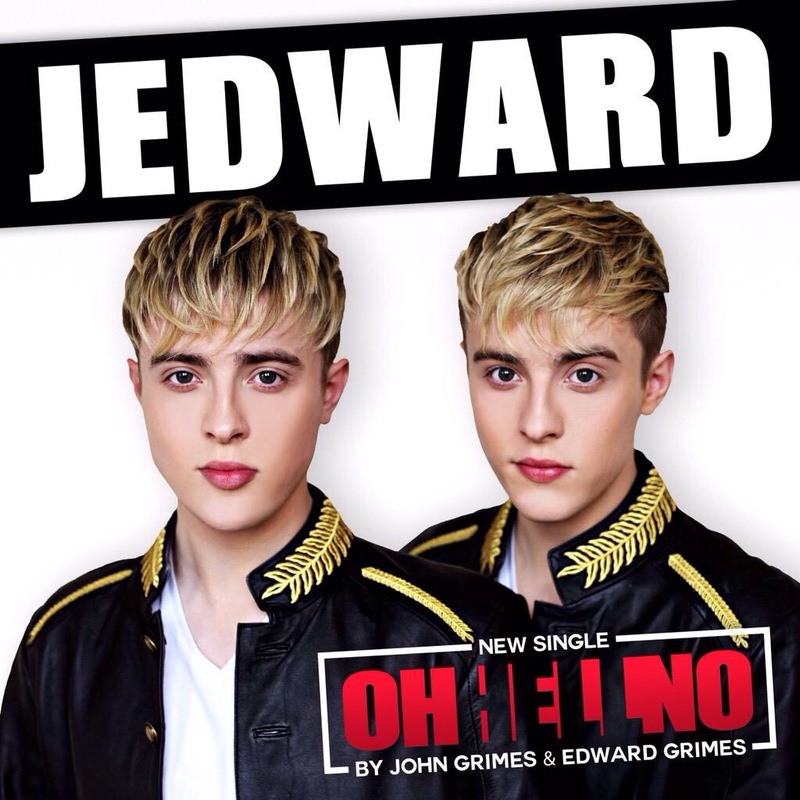 Available to pre-Order On ITunes Also available on: Amazon, 7Digital and HMV digital. 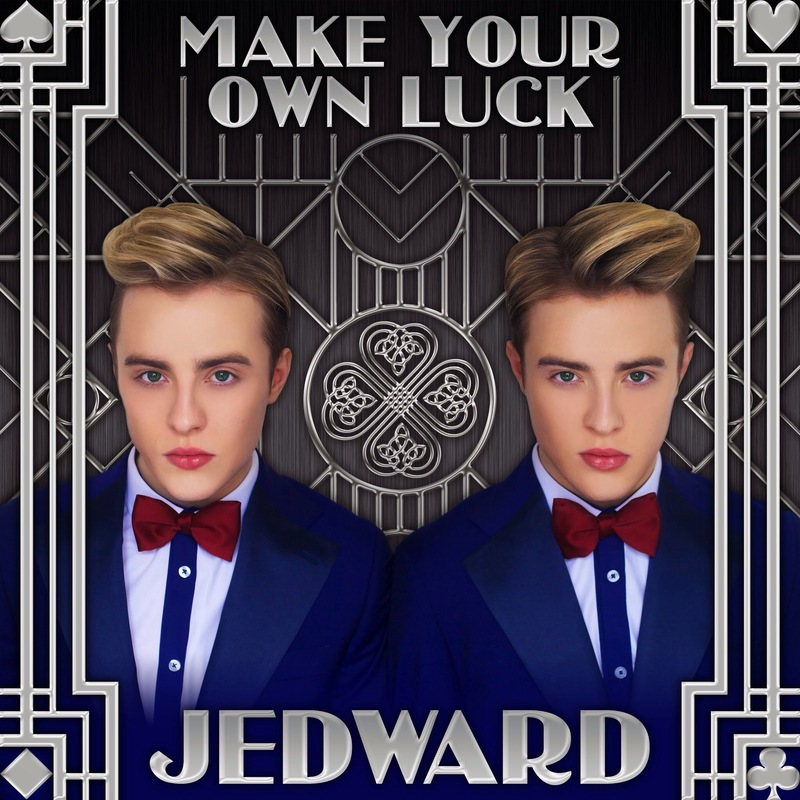 Ferocious, the second track from Jedward's fourth album, written and produced by John and Edward themselves. Vintage RSPCA Norwich, Magdalen Street. To help promote the Vintage & Pre-Loved items for sale in our Norwich shop as well as the animals that need new homes! Visit us down Magdalen St, Norwich. 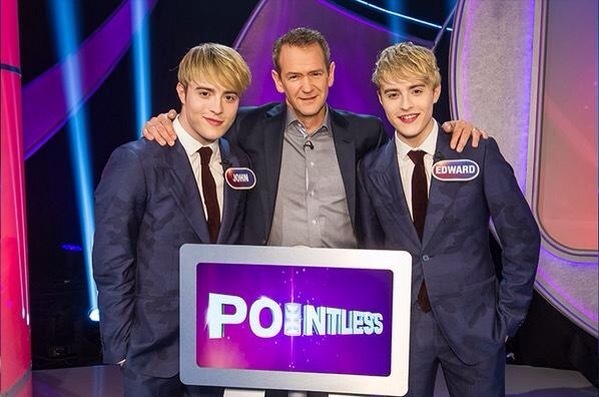 Donations welcome! Some random thoughts about life, the universe and everything. Oh, and music.